Hello Beauties! Recently I've been getting really into fake tanning. I've never really been one of those girls that is always tanned, usually preferring to tan only for nights out (which happen very rarely these days), but as of late I've been making a conscious effort to top up my tan more regularly. It really is true what they say, life is better with a tan. 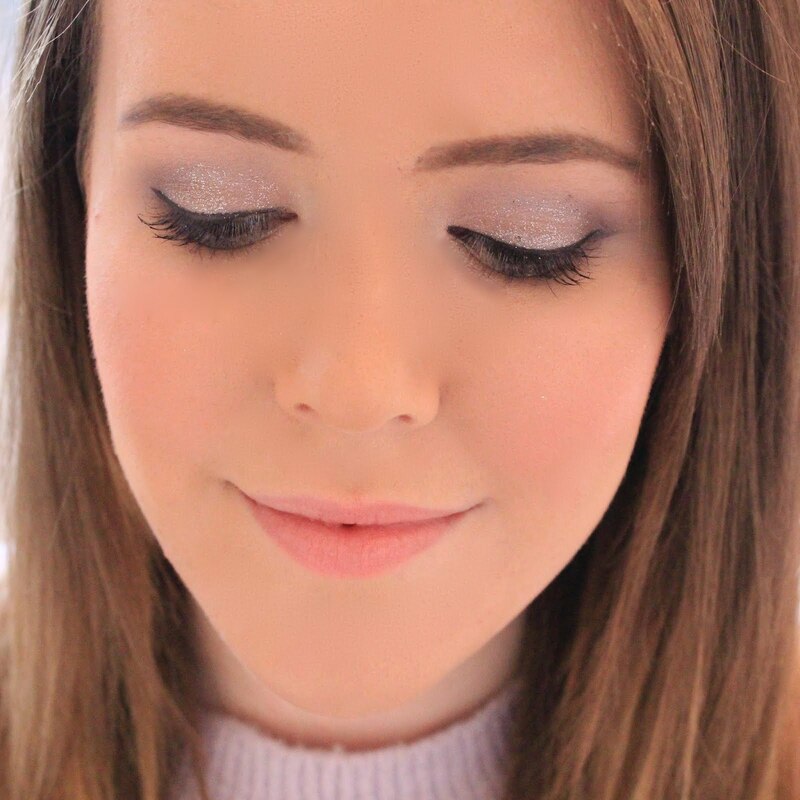 I find it makes me look a little healthier instead of my usual shade of greyish white, it slims me down (I'm using the 'If you can't tone it, tan it' motto here) and it makes matching my foundation to my skin so much easier. However the one problem I usually have is tanning my face. I have sensetive skin on my face so I don't like to slather it in my regular tan, as it tends to dry it out and just isn't right for my skin, but recently I've been trying out the Madame La La Facial Bronzing Serum and I've been pleasantly surprised with the results. The Madame La La Face Bronzing Serum is infused with Coco Water and Vitamin E to help hydrate and brighten the skin, along with Antioxidants, Vitamin C, A and E, and CQ10 to protect the skin, fight the signs of ageing and boost cellular renewal for smooth skin. So it's essentially, fake tanning skincare, which I think is a great idea, as when you're tanning you may as well give your skin a little bit of a boost in the process. The packaging does state that it's an instant tanner, but with all fake tans, I like to apply mine before bed, let it develop overnight and then wash off the excess in the morning. That way you get rid of any of that fake tan smell and it leaves you with a more natural result. I really liked the colour this gave me, Madame La La claim that it gives you an 'LA Glow' and I'd have to agree. My skin was bronzed and glowing the following morning and actually really smooth and hydrated. The colour wasn't orange or fake looking, which is something I always worry about when it comes to fake tan. It was also really easy to apply. Much like a serum, it's a runny liquid, which does appear quite frightening when you first see it as it is pretty much black. However once smoothed into the skin, it leaves behind a really pretty glow, and all you need is a pea sized amount, so this will definitely last me forever. Overall, I'm extremely impressed with this tan, it makes tanning my face a whole lot easier, and gives a more natural result, without harming or upsetting my skin. 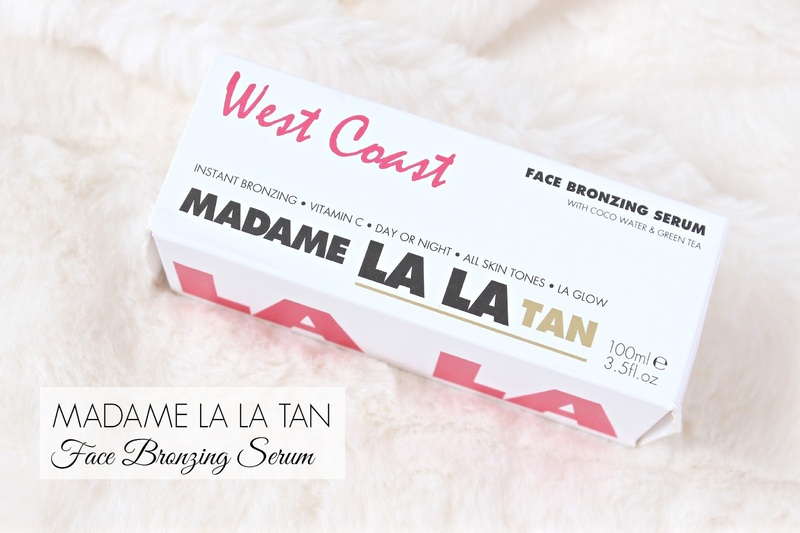 Madame La La is currently available from HQHair.com, where you can also pick up the matching body tan - I've already got it saved in my basket for when I run out of my Cocoa Brown! I love fake tan and serums so this is right up my street. Don't usually tan my face (I use a darker foundation) but will def check out their body tan! I usually hate the sound of tanning your face, but this one sounds like something good! This sounds wonderful! I have been getting into self-tanners as well. Since I have sensitive skin on my face it can be harder to tan that than the rest of my body. Thanks for sharing this! Did you find when you put it on it's quite greeny? Mine seems be like a green/brown colour but then develops into an amazing tan. So I wouldn't want to go out straight away with it on.